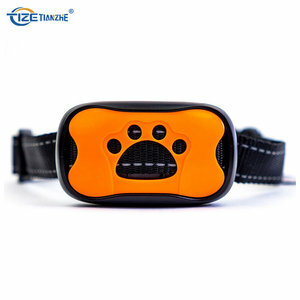 3)The collar will return to the original status if it can&rsquo;t detect the barking for 5 seconds. 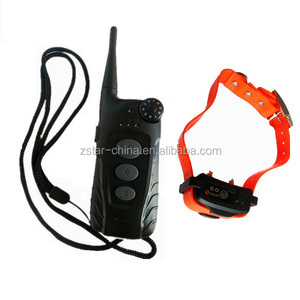 To get highlight flash in dark night , you must match the receive collar to transmitter first . 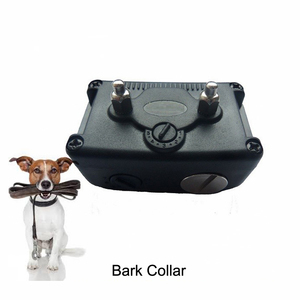 The transmitter and receiver collar can be charged at the same time. 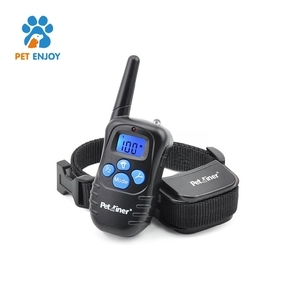 Delivery Time Standard order:about 7-10 days after confirmed the deposit payment. For an urgent order,we can do it more faster, please send email to negotiate. 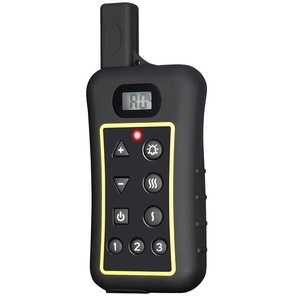 3.Clients approve the samples and get the testing report if necessary. You can use them all together or separately. 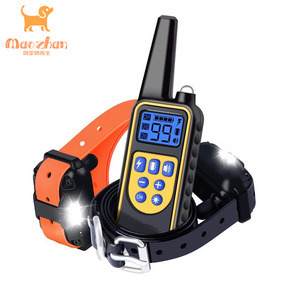 This no barking collar will work for just about any dogs. You can enjoy running in the rain or even in bad weather. Professional : Complete and multiple product lines with 9 years' factory experience. 24-hour Service : We strive to deliver exceptional service and quick response. Guarantee : Repair any unsatisfactory item within 1 year for free. 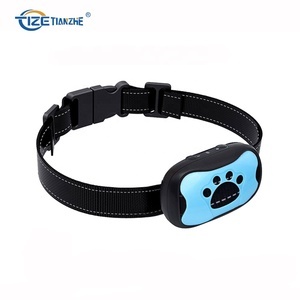 Shenzhen Lorewin Technology Co., Ltd.
Shenzhen Smartpet Technology Co., Ltd.
Shenzhen Yonghe Technology Co., Ltd.
Amazon Top Seller 2018 Rechargeable and Waterproof Shock Vibration Anti-Bark No Barking Dog Training Control Collar Packaging & Shipping Related Products If you need more details or OEM services, Please click here to contact us! 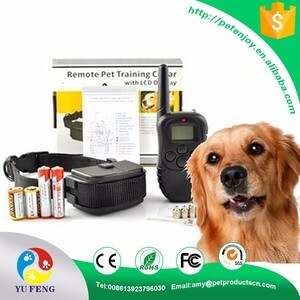 Shenzhen Patpet Technology Co., Ltd.